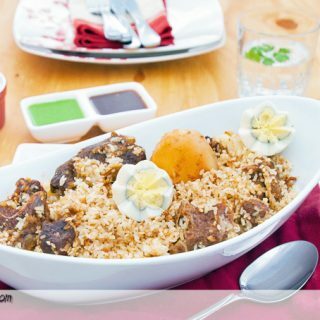 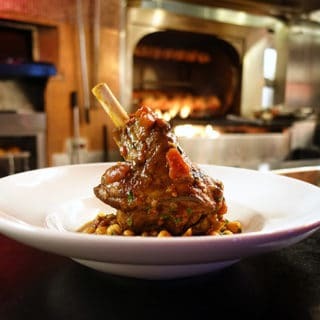 I have cooked lamb throughout my restaurant career but have only started appreciating and eating lamb since I started sharing my recipes. 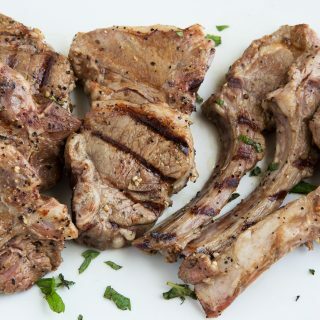 If you've got anyone in your family reluctant to try lamb, my lamb chop recipes may change their mind. 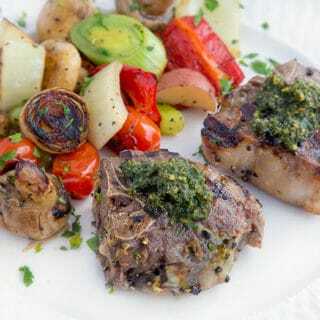 My Marinated Grilled Lamb Chops with Pesto or my Grilled Lamb Chops with Watermelon Feta Salad is a great place to start. 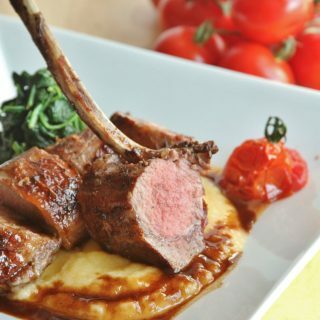 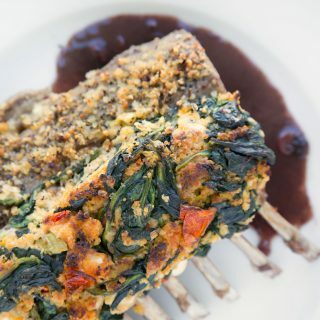 And when you want to impress my Stuffed Rack of Lamb will definitely impress your guests.